Two Lottery Tickets is the comedy that won the hearts of audiences at the 15th edition of Transylvania International Film Festival. 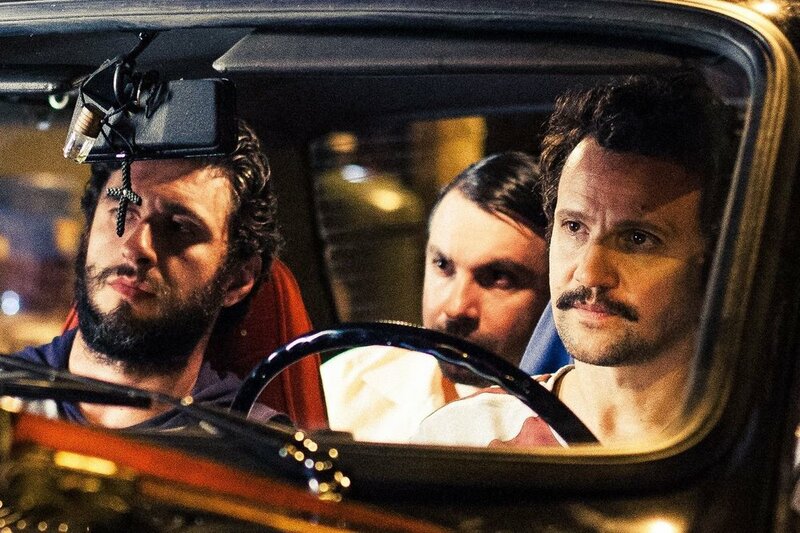 Dragos Bucur, Alexandru Papadopol and Dorian Boguţă are re-united here as the stars of a hilarious, classic, old-school “comedie de situatie” type of film. It is the story of three small town buddies who win the lottery, lose the collecting ticket and get entangled in a series of hilarious adventures while trying to retrieve it. The story is loosely inspired by the short story Two tickets (Doua Loturi) by influential Romanian playwright Ioan Luca Caragiale. It is the first Romanian feature since the 1990s to be filmed by a woman, cinematographer Ana Drăghici.